If your life revolves around makeup and skincare products, you know how pricey they can get. Let’s be real, most of us are guilty of spending WAY too much money on makeup that we’ve somehow managed to convince ourselves that we need. I like to call this an “investment” because we all deserve great things in life. If you do desperately need a lil pampering, then we have good news. What if we tell you that you can treat yourself without breaking the bank this month? BeLive is no stranger to many of us. It’s Asia’s premium social live streaming platform that connects you with real people in real-time. You can also catch local influencers such as Naomi Neo and Bong Qiu Qiu on the app as well! 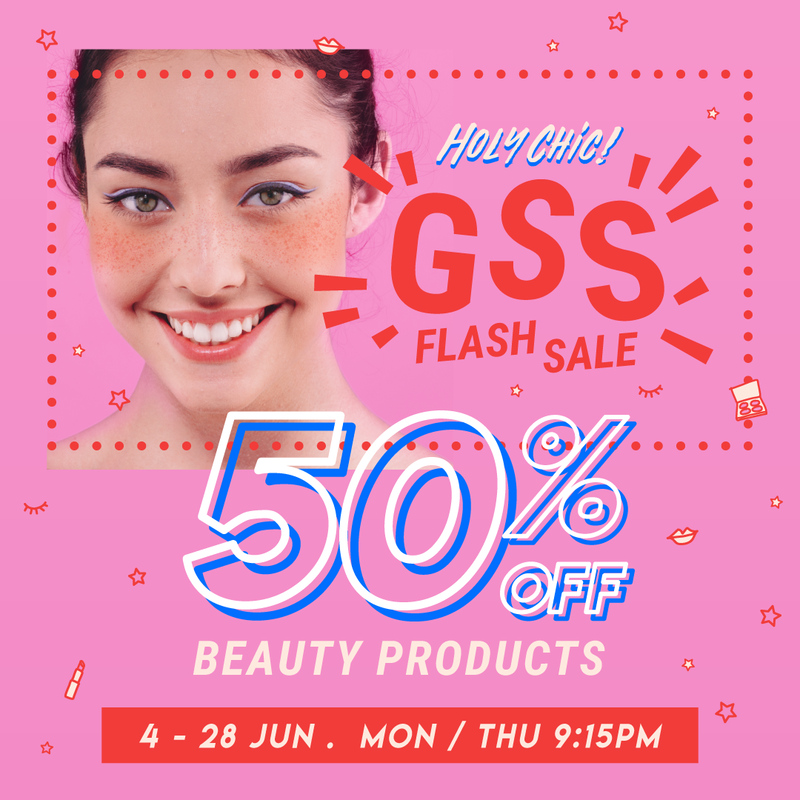 And now that their Flash Sales are back this GSS, you get to shop guilt-free, with beauty products going at 50% off. You better BeLive it! Who said beauty has to be expensive? You have one more week to enjoy BeLive’s flash sale which will be happening on Monday (25 June) and Thursday (28 June). They say good things must share so we have insider info of what will be on sale these two days. Here’s what you should camp for. 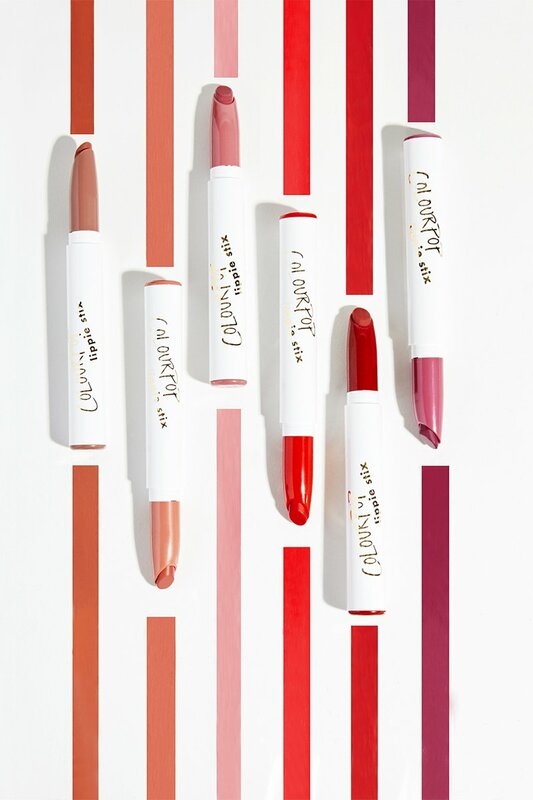 When it comes to affordable lip sticks, ColourPop comes into mind. 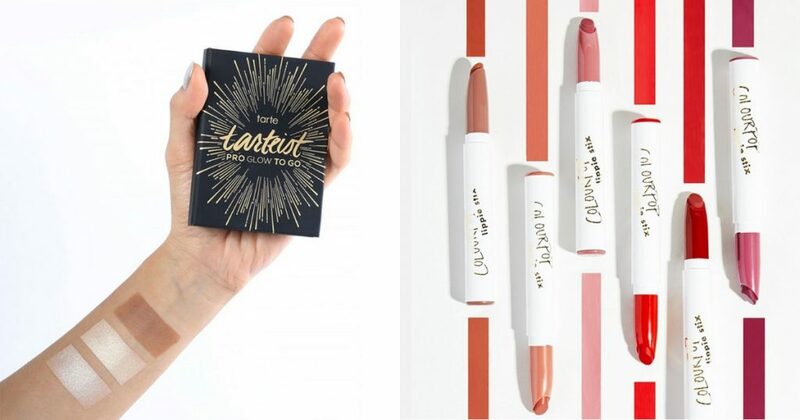 This brand exploded all over social media in 2015 and for a good reason – they offer pigmented products at affordable prices. The Lippie Stix reminds me of those twistable crayons we all used to love and went crazy over in primary school. So if you have kids, maybe keep this one away from them in case they plan on using it for their next art piece. Honestly, where else can you get lip sticks THIS cheap in Singapore? Even drug store lipsticks will cost you at least $10. $4.50 lipsticks you say? Sign me up! This product will be reviewed by @caxs on Monday, 25 June, 9.15pm onwards. Mark this date and time on your calendar! We can all agree that a little bit of glow goes a long way. 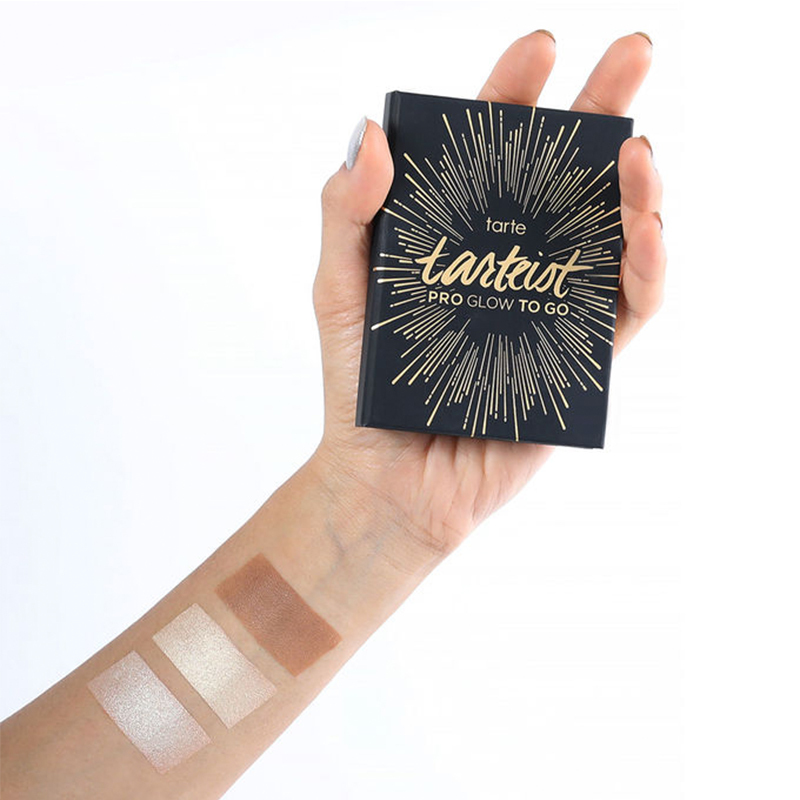 Our goal in life is to blind everyone else with our highlight and what better way to do that than with Tarte’s Glow To Go Palette. It’s a compact trio housed in a slim, black cardboard palette with a velvety feel on the outside. This palette includes two highlighters and one contour powder. Perfect for those day to night kind of looks. Also very handy to carry around in your bag so you can do a quick touch up right after work. There’s no way you can get a highlight palette at $17.50 in this economy. So if you’re a highlight queen, this is your MUST-HAVE makeup item. This product will be reviewed by @thatericboy on Thursday, 28 June, 9.15pm onwards. Time to glo-up fam! If you’re already convinced and you can’t wait to get your hands on the items mentioned, then this is how it works! Punctuality is key! If you want to steal this product, then you have to get on the BeLive app at 9.15pm sharp to catch the flash sale live stream. We highly recommend camping on your phone at least 10 minutes before the live stream! Good things come to those who wait. A shop button will appear in the live stream from 9.30pm. You don’t have to leave the app at all. All you have to do is click the shop button and it will redirect you to the page with a promo code to get 50% off your desired makeup item. Best part, the live stream will continue playing in the background as the influencer continues explaining the product to you. Here’s the catch. This deal ends in 15 minutes. So once that shop button appears, you have to be quick before they run out of stock! All those years of running through Sephora for your last minute make up runs will finally be put to use. Good luck and may the Make Up Gods be ever in your favour. 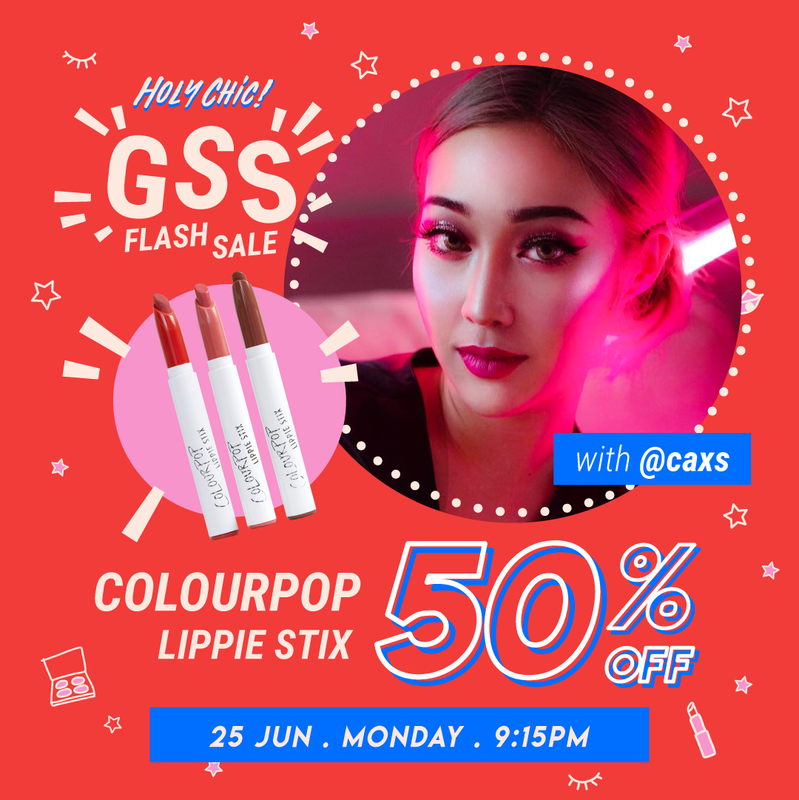 BeLive’s GSS Flash Sale is every shopaholic’s dream come true. In fact, this has taken online shopping in Singapore to a whole new level. If you’ve ever tried shopping online, you tend to be skeptical of certain items JUST because you can’t find any reliable reviews online. Well this time round, you get to watch a live review of the item before making your purchase. So YOU get to decide if the product is worth the buy or not. Well in this case, we 100% support buying it because there’s no way you can get beauty products this cheap in Singapore! What’s more, 5 lucky viewers get to win $20 Gift Cards (Sephora / Watson’s) at every session. So what are you waiting for? 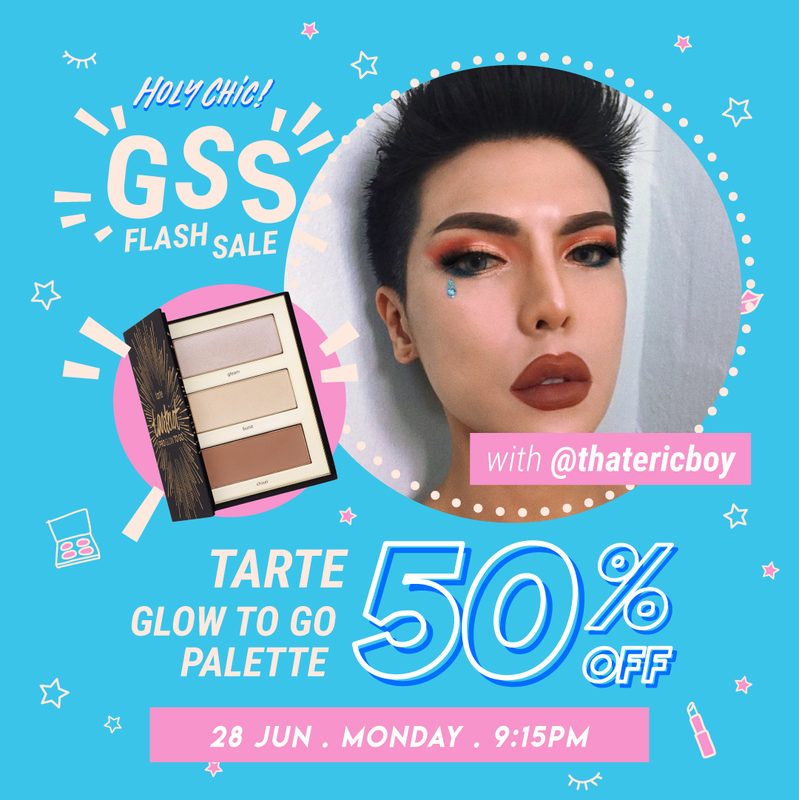 Makeup Lovers, you know where to flock to next week to get the cheapest deals in town. Download the BeLive app and get your phones ready for BeLive’s GSS Flash Sales!